Situated in the middle of the Kyzyl Kum desert, Bukhara (Uzbek spelling: Buxoro) recalls the halcyon days of the Great Silk Road. Foreign spices, furs and especially silk fabrics were stored and handled in the caravanserais. This holy city has also long served as a centre of trade, scholarship, culture and religion in the Islamic world, at its peak second only to Baghdad. 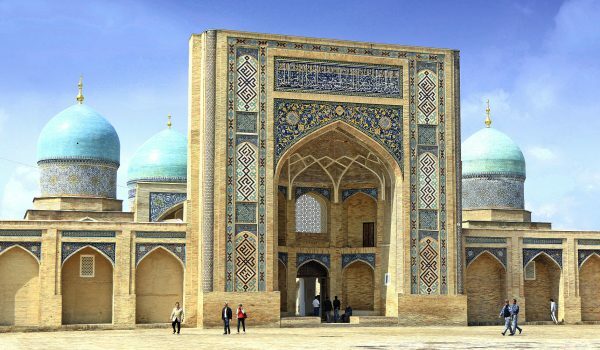 For centuries Bukhara – like Samarkand, Khiva and Tashkent – exerted a powerful attraction on explorers and adventurers. 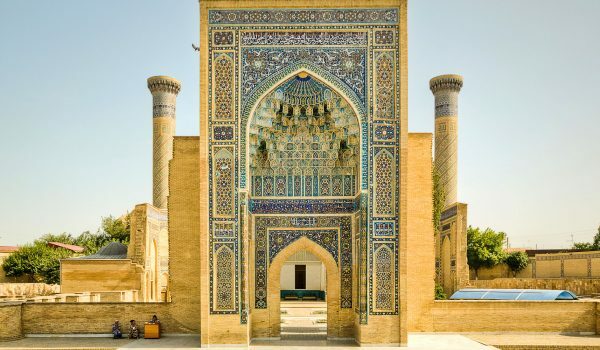 Until the early 1920s Bukhara remained the fiefdom of the Emir of Bukhara, an autocrat who would order intrusive foreigners and other condemned men be thrown to their death from the 45-metre Kalyan Minaret. 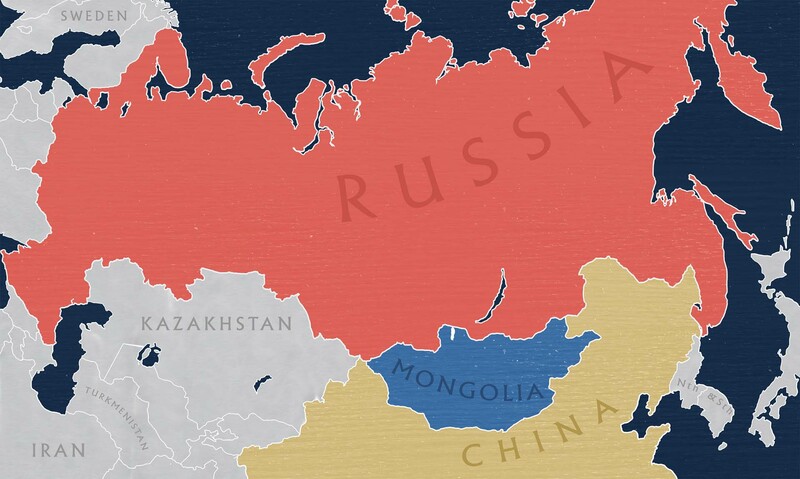 The mystique of the forbidden cities of Central Asia was not lessened by their forced incorporation into Soviet Central Asia. 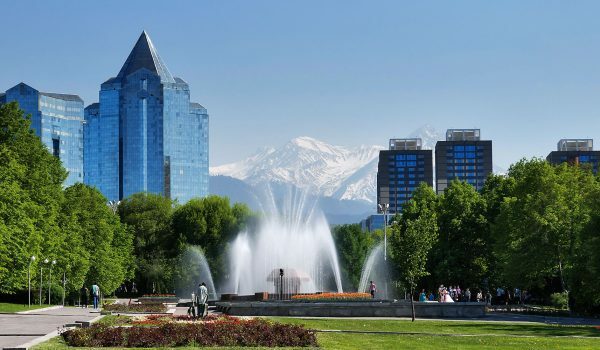 The British adventurer and (later) war hero and politican, Fitzroy Maclean, then a young diplomat at the British Embassy in Moscow, made a surreptitious visit to Bukhara in 1938, sight-seeing and sleeping in parks. In his memoir Eastern Approaches, Maclean judged it an “enchanted city” with buildings that rivalled “the finest architecture of the Italian Renaissance”. Bukhara, which traditionally bore the name Sherif (the noble one), has preserved its ancient oriental countenance in its unparalleled collection of authentic architecture. The surviving buildings span a thousand years of history and some 140 of them are recorded and preserved as architectural monuments. UNESCO has listed the historic centre of Bukhara (which contains numerous mosques and madrassahs) as a World Heritage Site. In the old city you’ll see the Kalyan Minaret and the Labi-Hauz Ensemble. In front of the Nasreddin-on-the-donkey monument you’ll listen to some anecdotes about him. Possibly, you will dine in the courtyard of a Madrasah with musical accompaniment, local dances and a presentation of colourful national costumes. During the morning, visit the splendid Mir-e-Arab Madrassa and the Samanid Mausoleum, one of Central Asia’s most beautiful structures. Afterwards you should tour the massive Ark Citadel, a city within a city that was once the seat of government of Bukhara’s rulers. There you view the Throne Room, after which you should go to the last emir’s Summer Residence. Your stay is completed with a visit to the world’s only women’s mosque, at a Sufi complex and pilgrimage centre about fifteen kilometres outside the city.